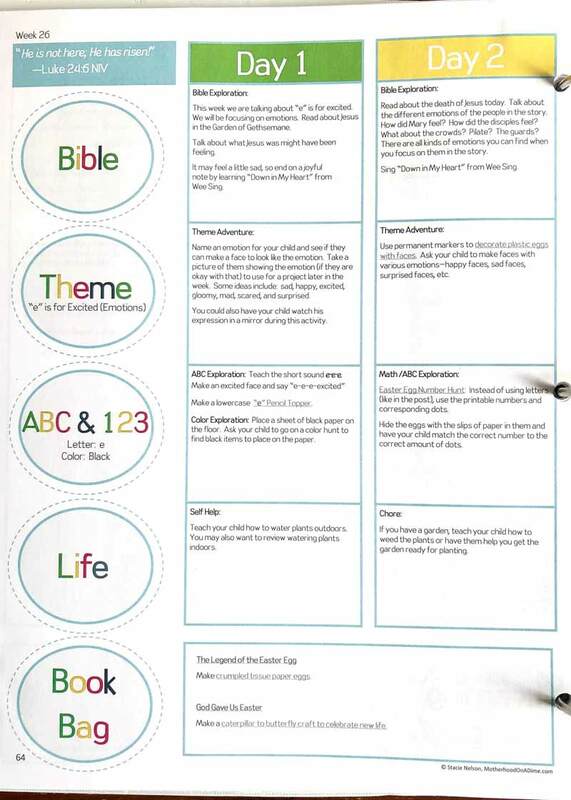 A Christian Preschool Curriculum We Loved! 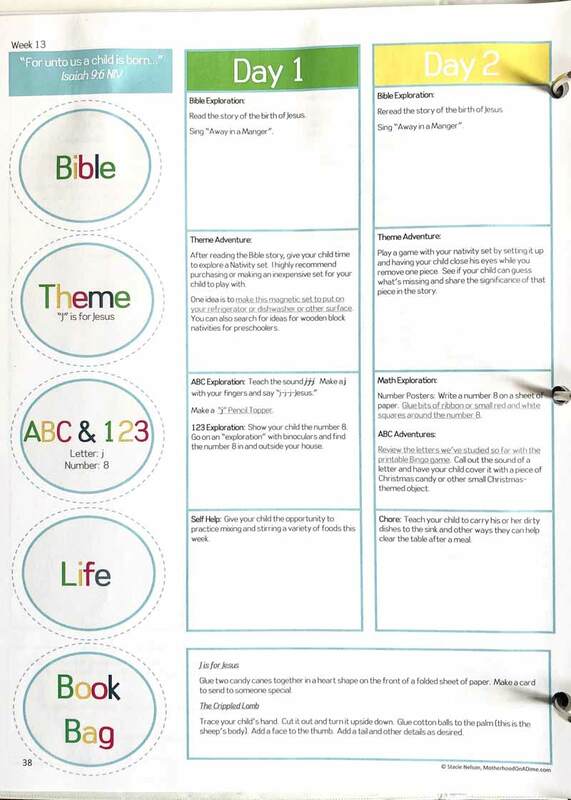 If you’re looking for a good quality Christian preschool curriculum for your homeschool, I know the feeling. Having our children take in good quality education filled with wonder, purpose and fun are something we want for our kids. I was so thankful to find God’s Little Explorers! There was no exchange of product for this review. Pros: Loved the interaction, activity, fun and all the learning! Cons: It was a bit more involved on my part. 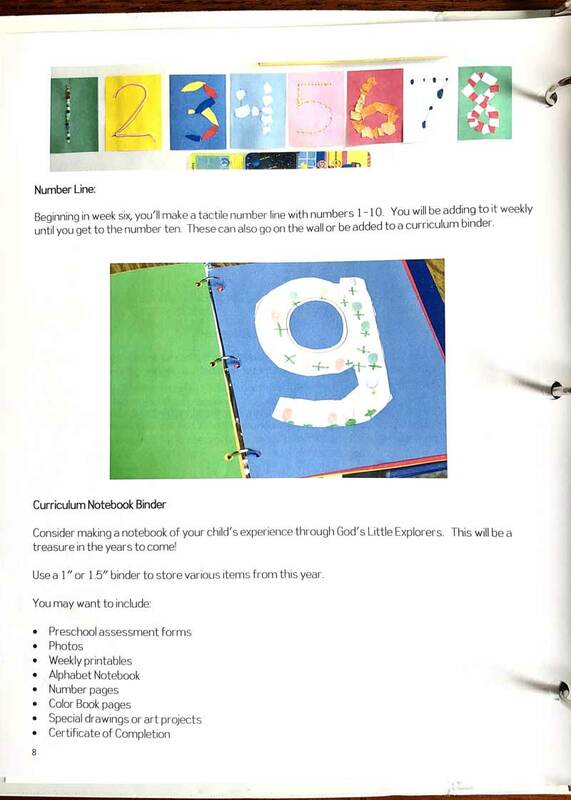 How is God’s Little Explorers Christian Preschool Curriculum structured? What else will I find in the program? Biblical Adventure. 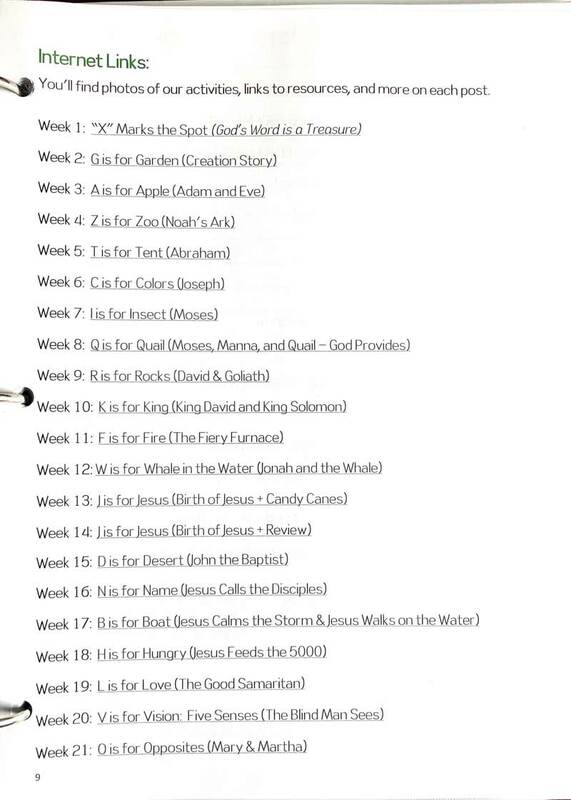 First and foremost, I loved that this Christian preschool curriculum was about an adventure to find God and His Word. What a fun way to learn! It was hands-on and practical right from the get-go. Bible. 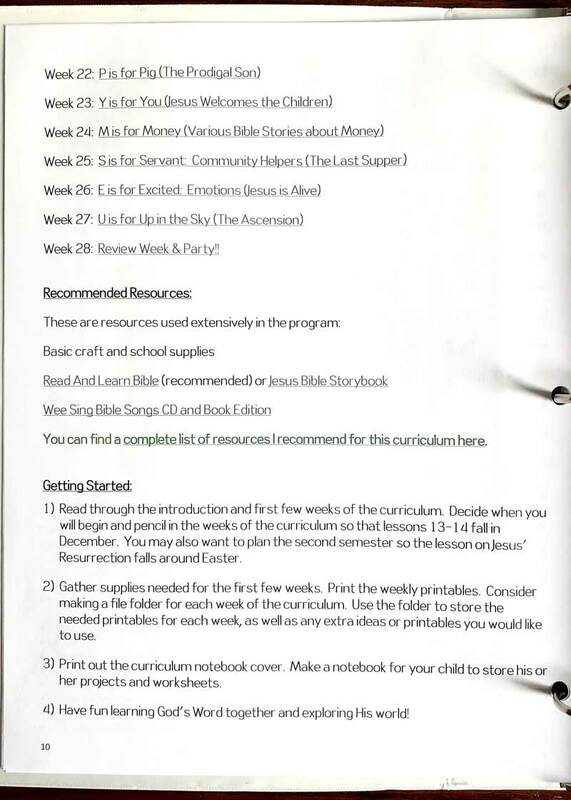 I chose the Read & Learn Bible based on the two recommendations from this curriculum, and it was a choice I was pleased with. I have a complete review of the Bible here. Structure. 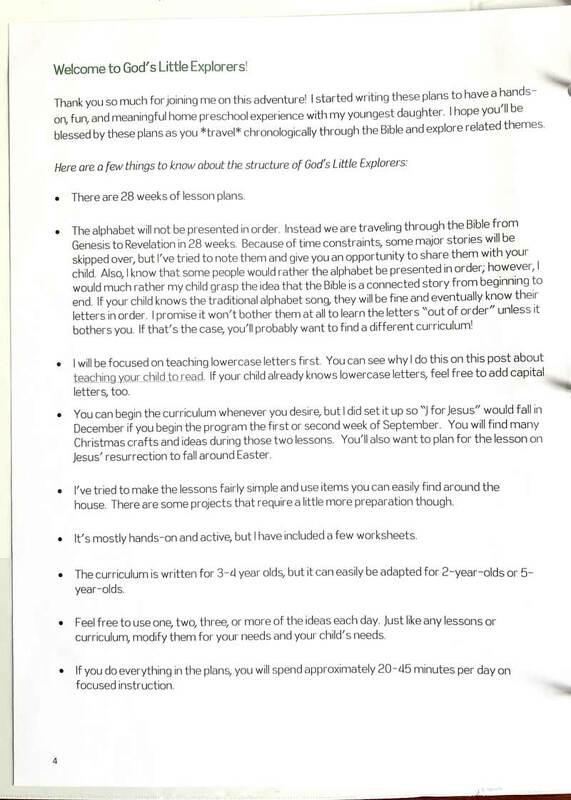 The organization, plan and format of the curriculum is wonderful. It keeps things moving for a preschool-aged child and provides lots of options for me. 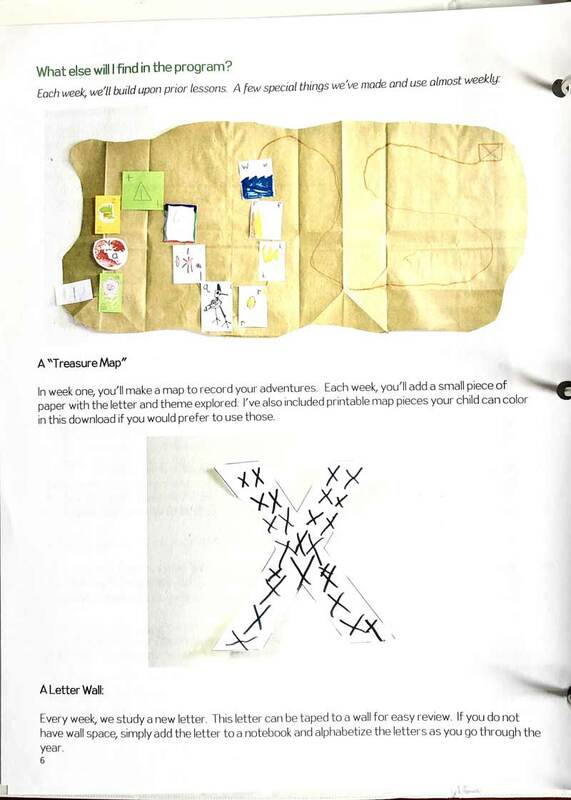 The website links provided in the PDF were amazing as it gave printables, helps and so much more. Songs. Songs are wonderful in helping children memorize, learn and have fun. 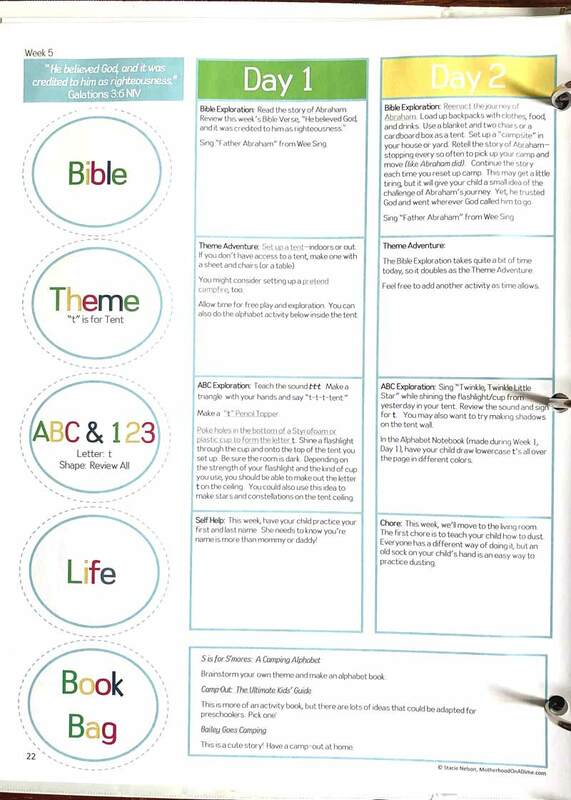 With the songs being Bible-based, I found that my kids were memorizing scripture, too! Life Application. This is so rewarding as we help our little ones apply what they’re learning, educating them about helping the family, responsibilities and manners. Optional sections. There are so many options of learning including book bags, learning bags, hymn study, composer study and artist study. You are not limited! 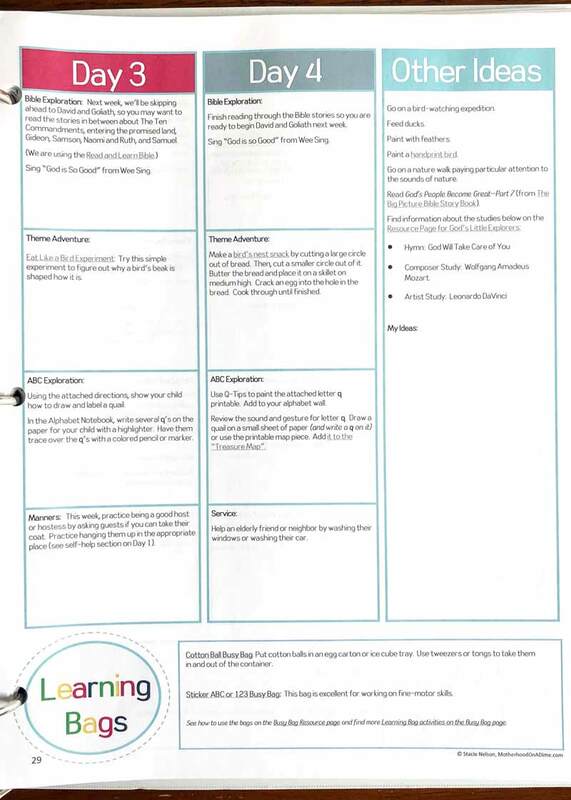 There are so many learning ideas included in this curriculum! Preparation. Although the preparation wasn’t difficult, it still took some time, though the value in what this curriculum offers did not deter me from this fact. Preschoolers also need the most hand-holding with everything, so there’s really no way of getting around what’s needed for this age. 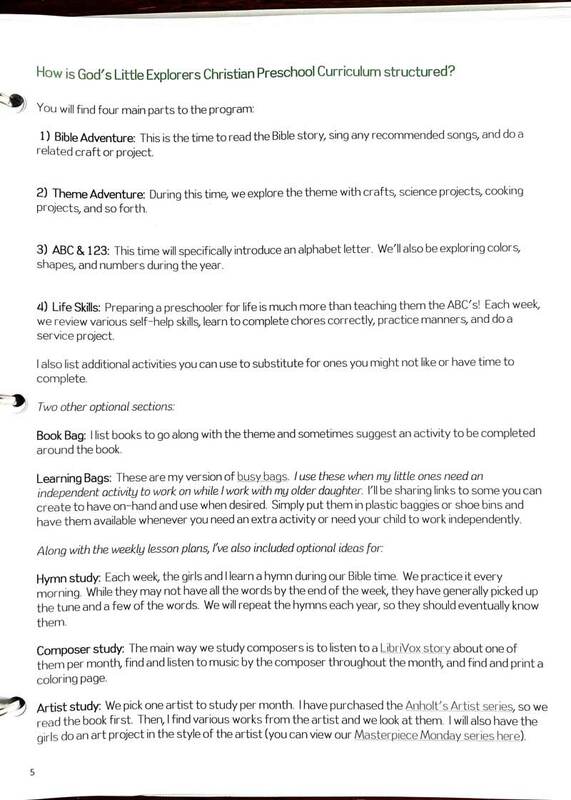 Being that I’m not a very creative person when it comes to education and ideas, I like that this curriculum has it all including an organized plan. 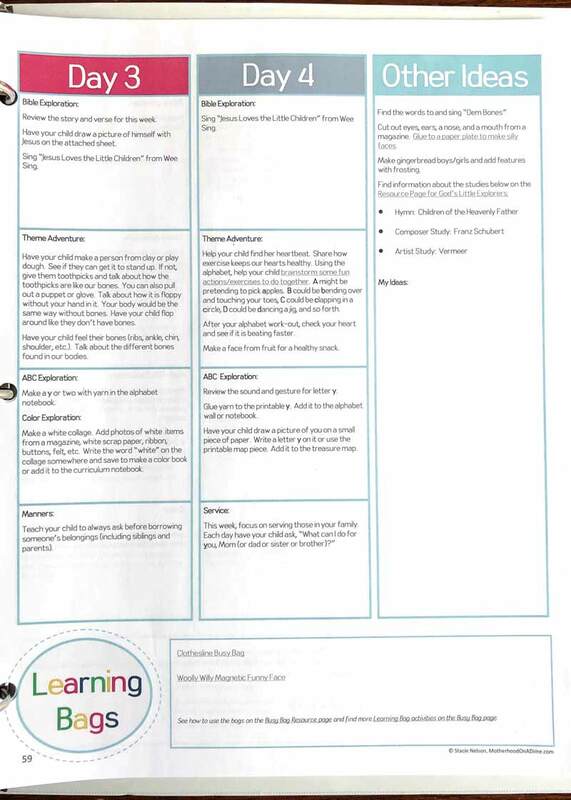 We didn’t do everything as suggested by the curriculum whether it was for a lack of time, too much prep or we didn’t have the supplies on hand. 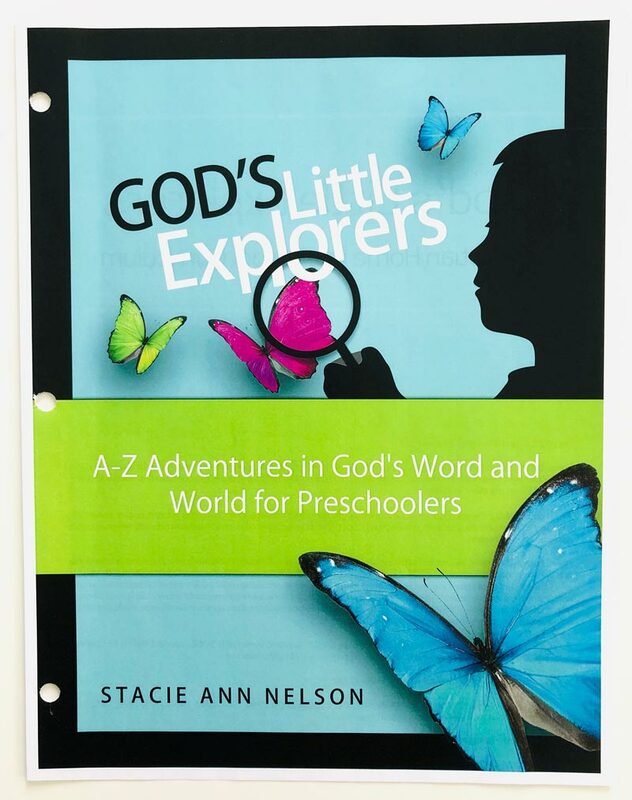 Enjoy the wonder, discovery and adventure that your children are on as they find God, learn and practically apply what they’re learning through this amazing Christian preschool curriculum, God’s Little Explorers. 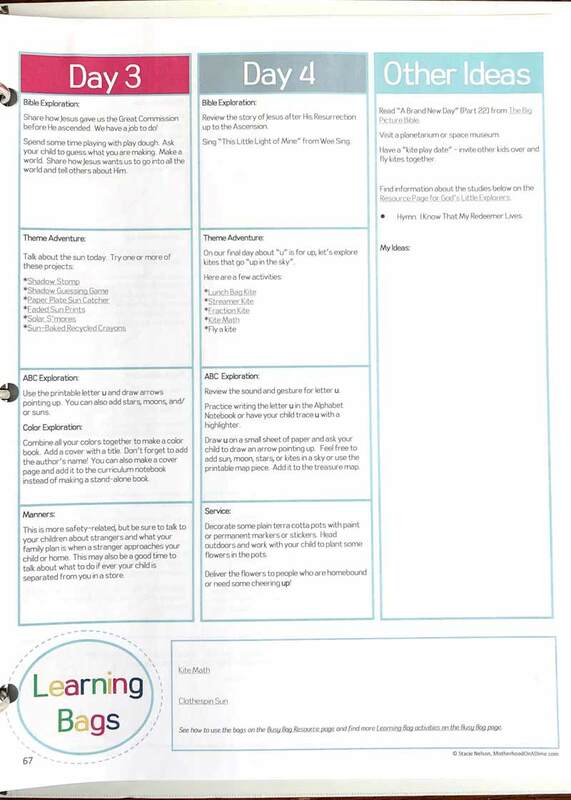 I’d love to hear if you’ve used this curriculum or have any questions about it; I’d be happy to answer them!